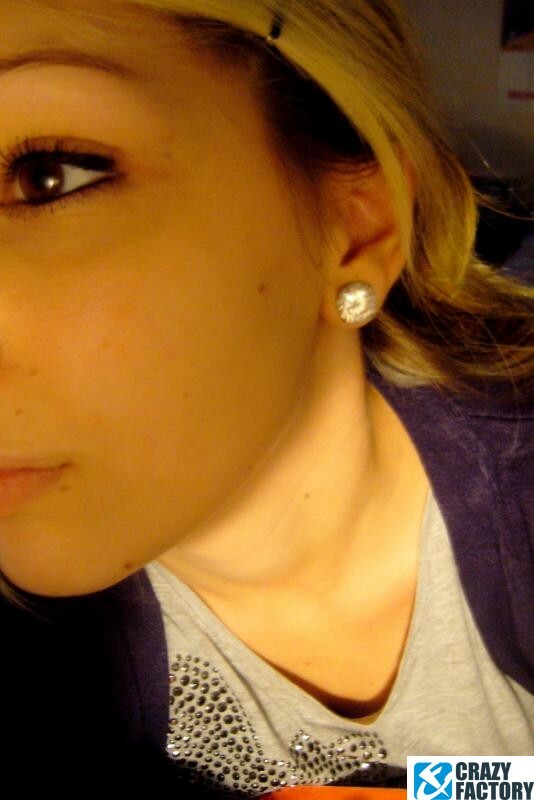 No false modesty! 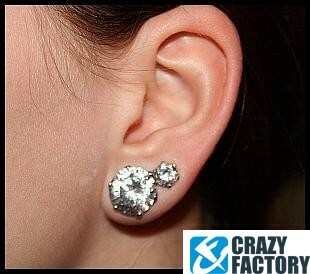 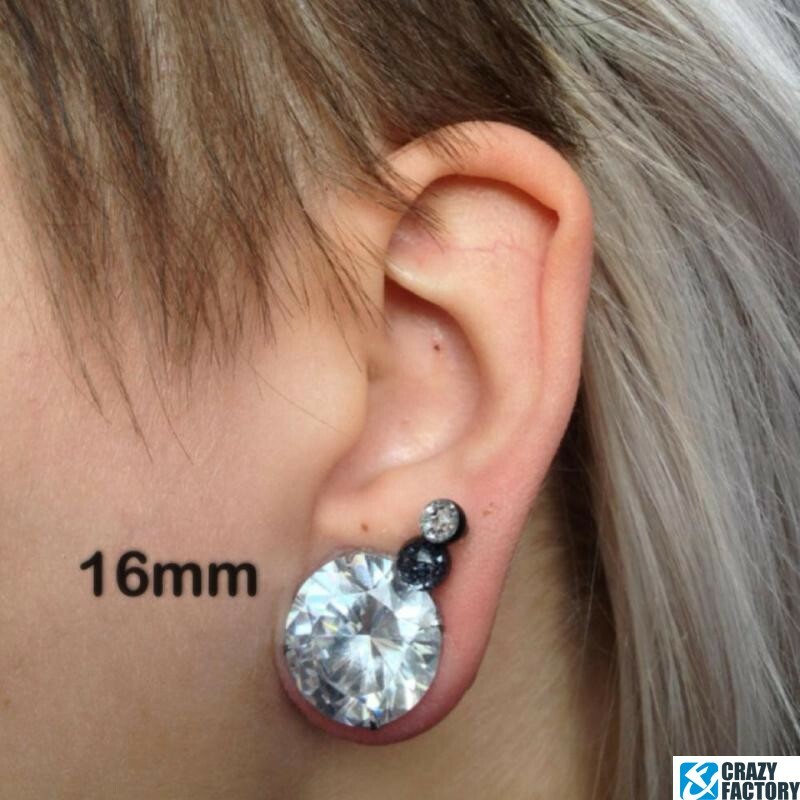 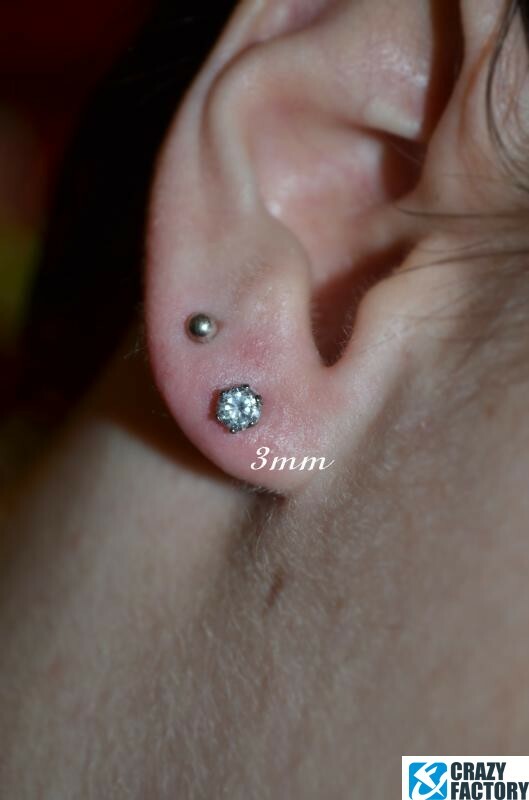 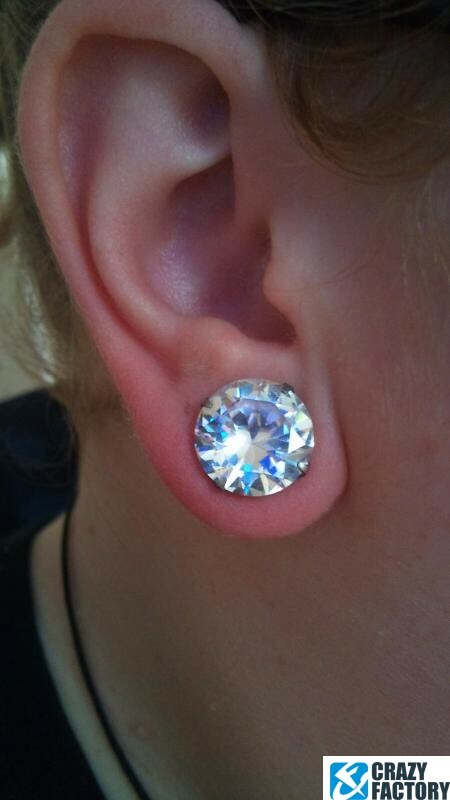 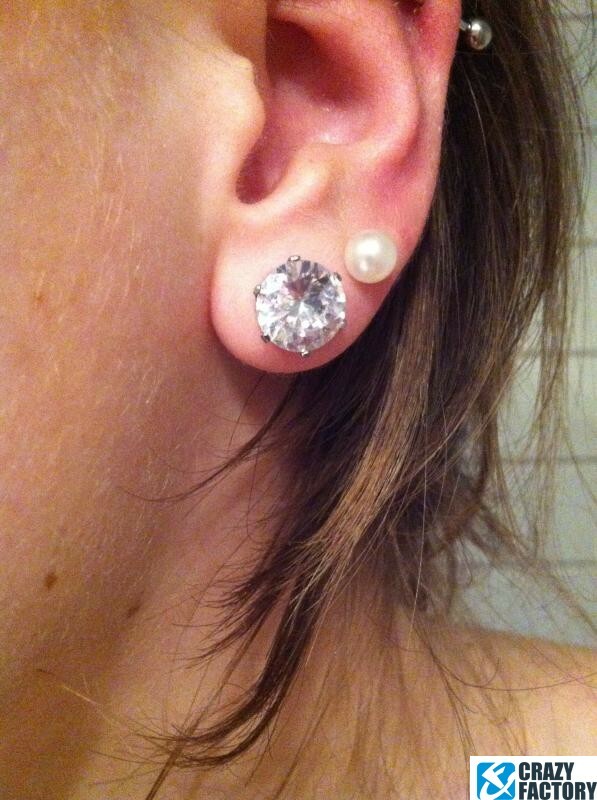 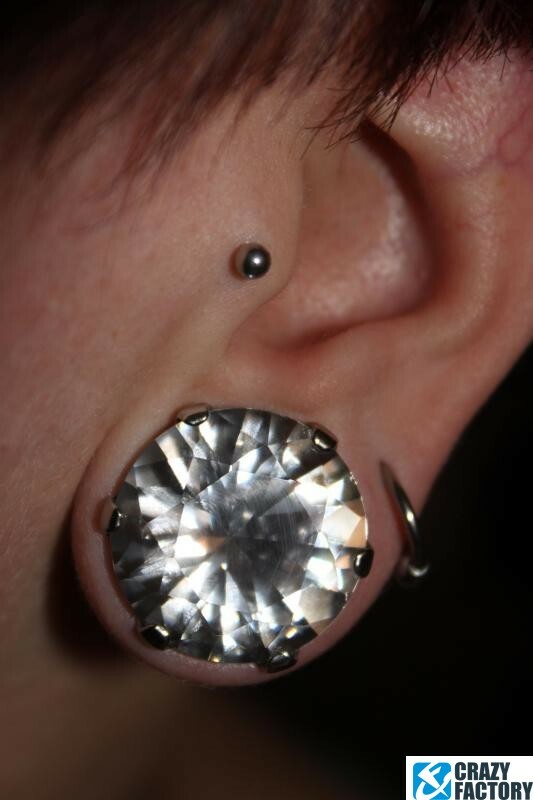 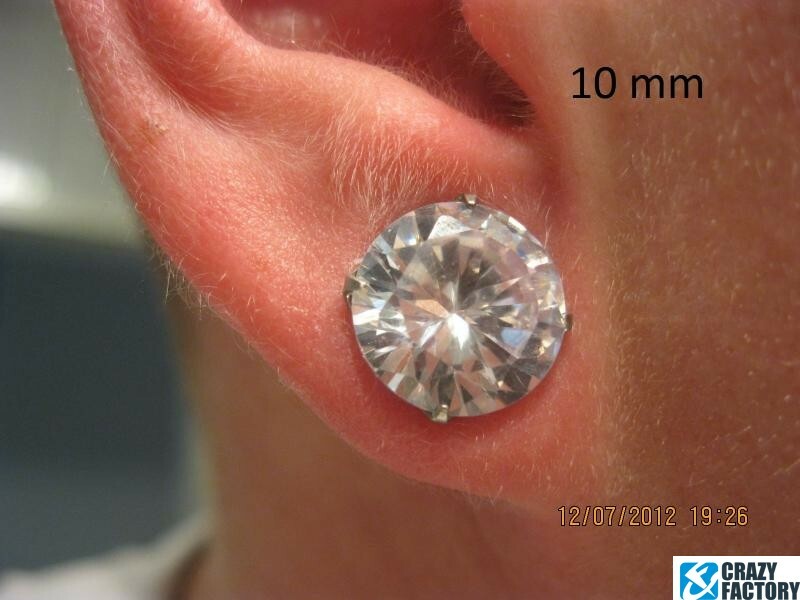 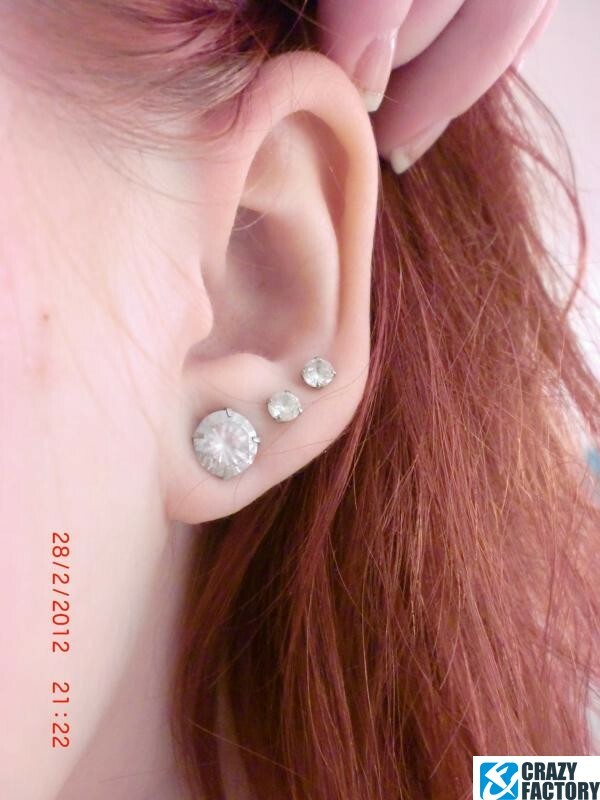 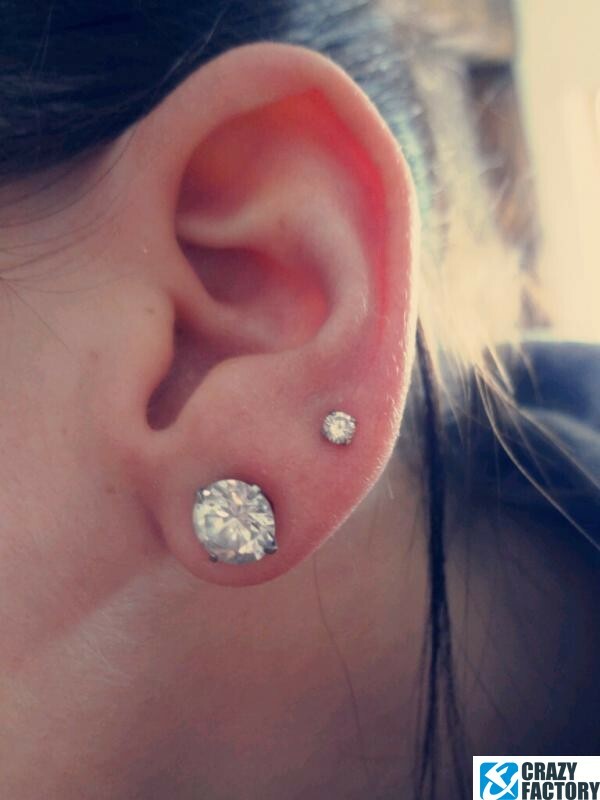 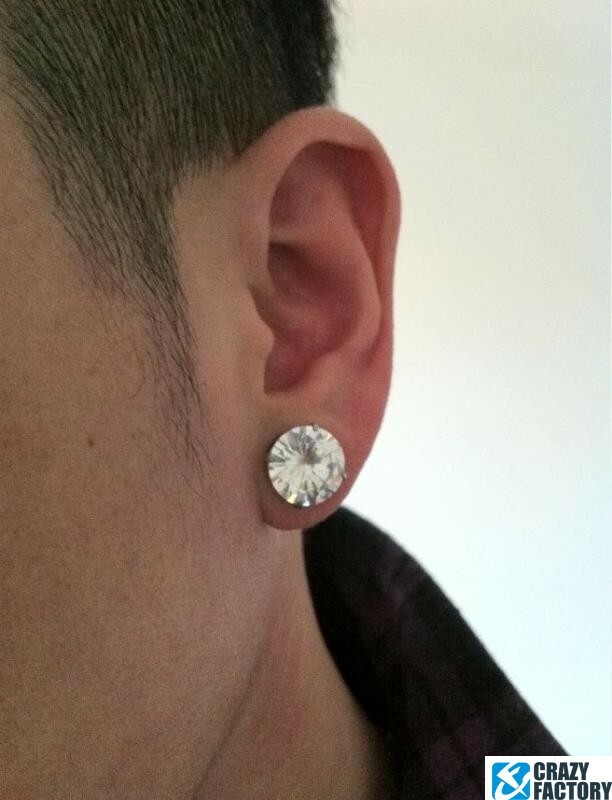 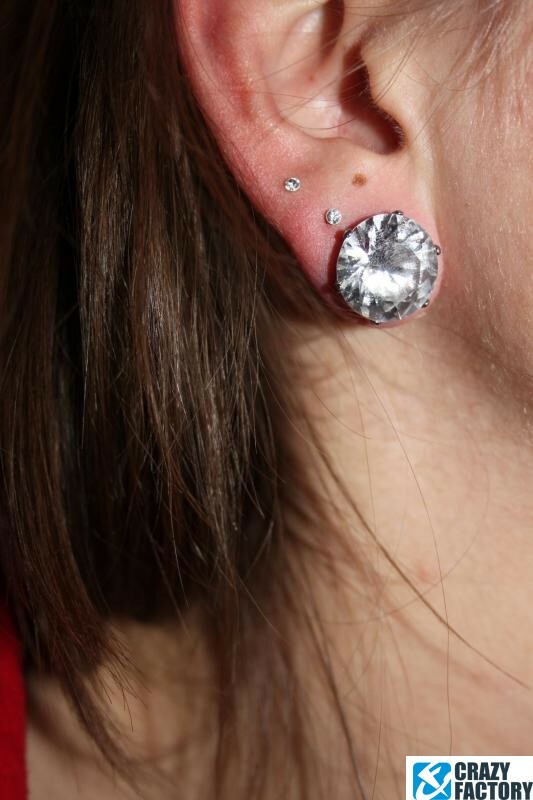 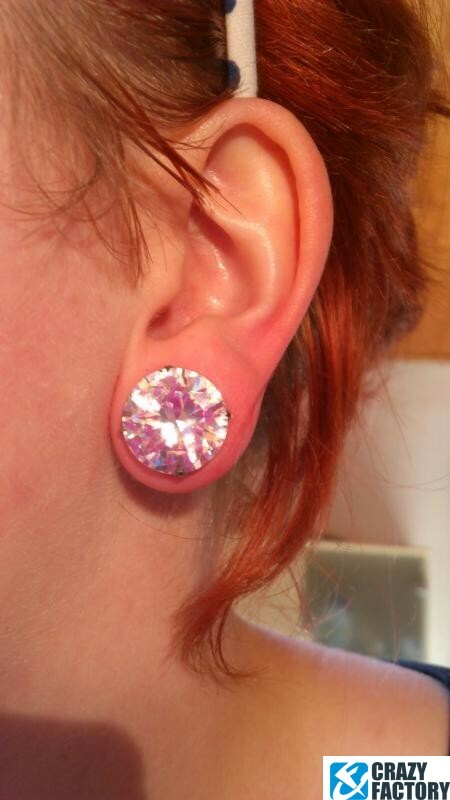 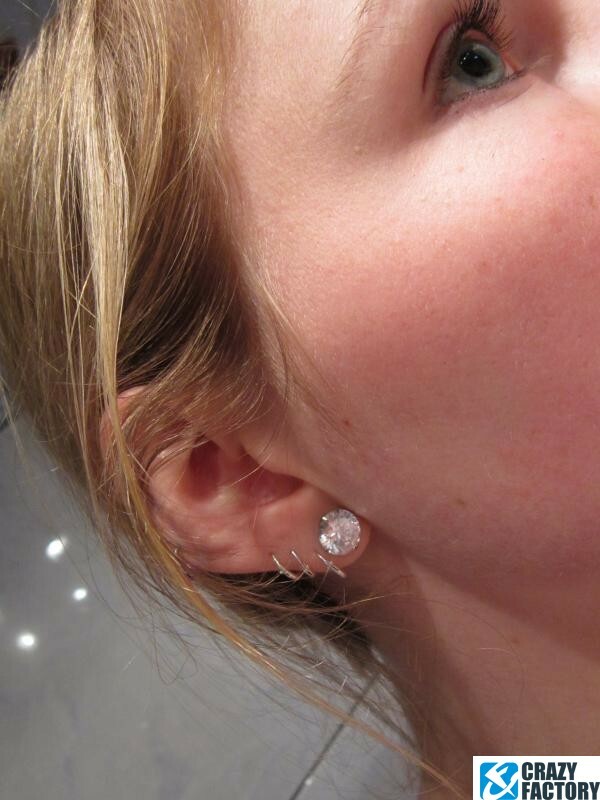 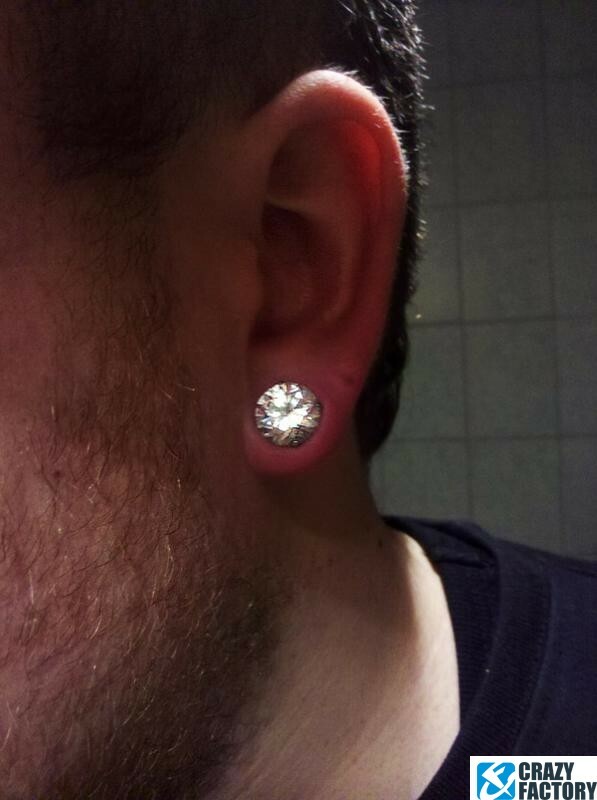 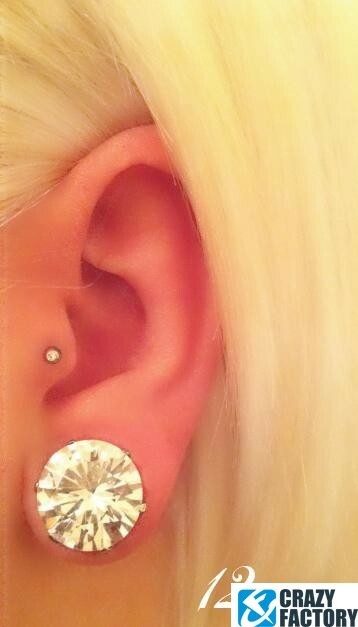 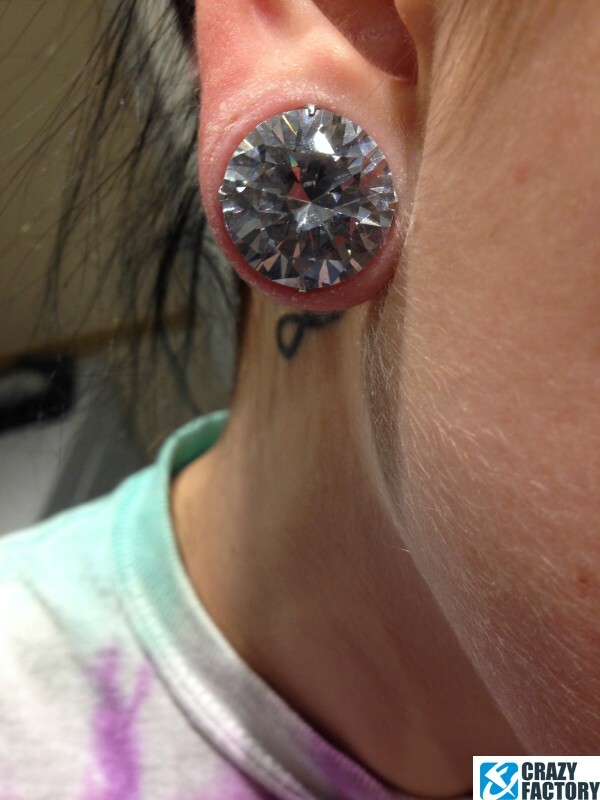 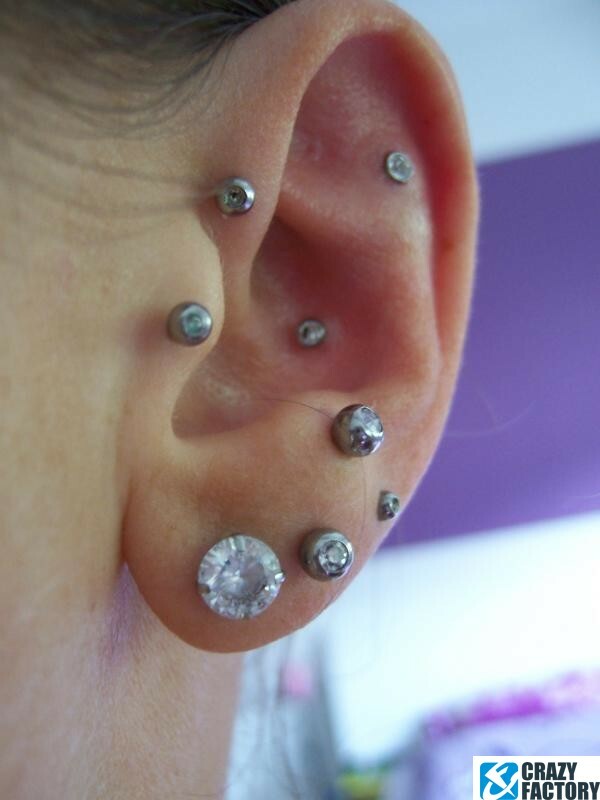 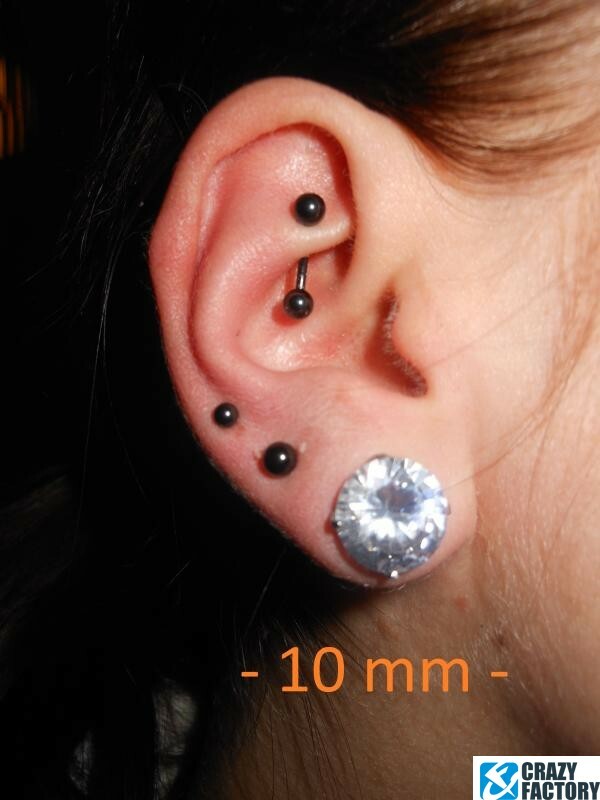 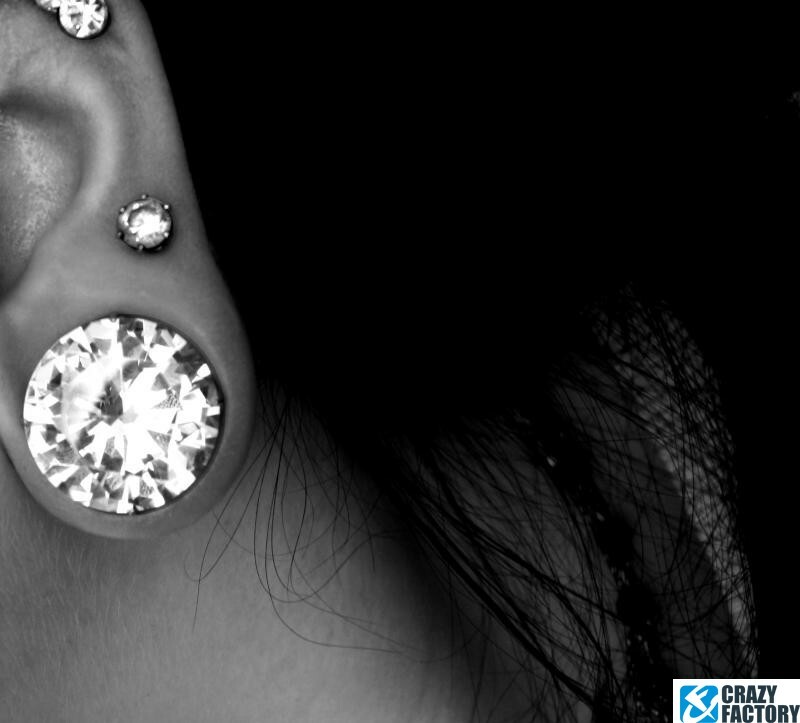 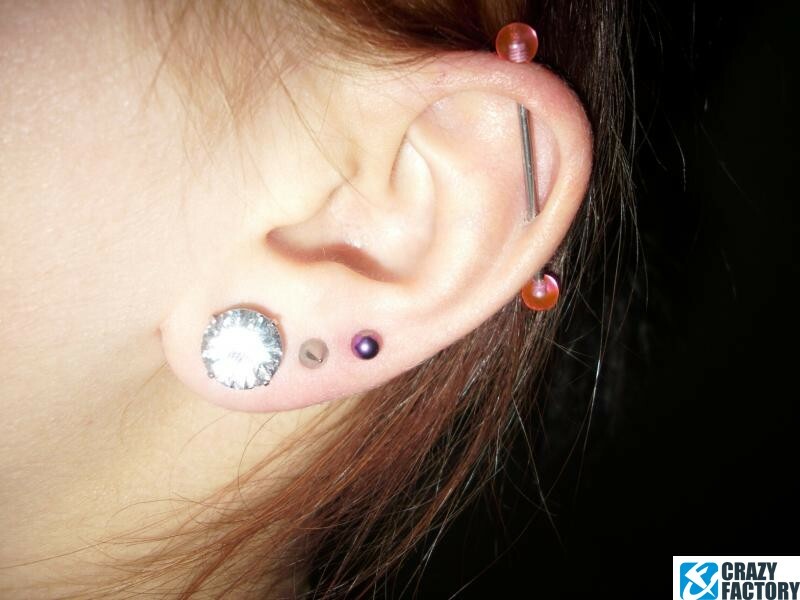 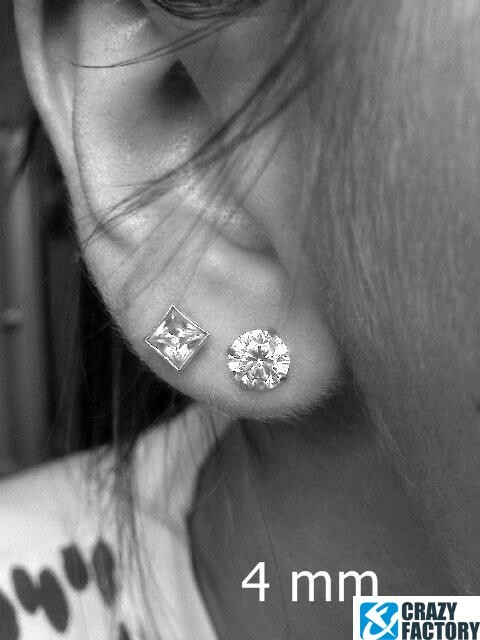 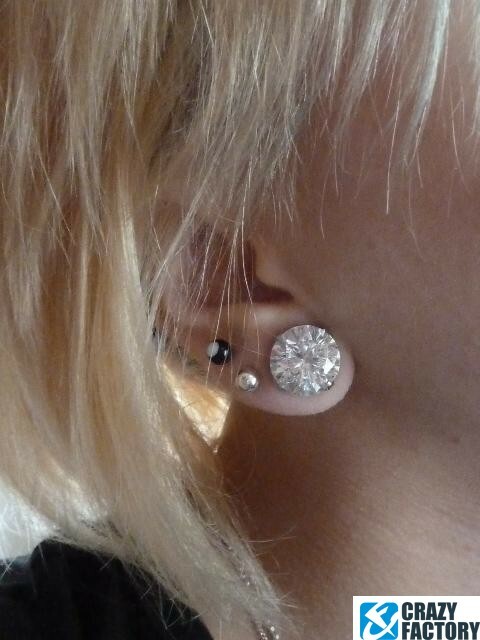 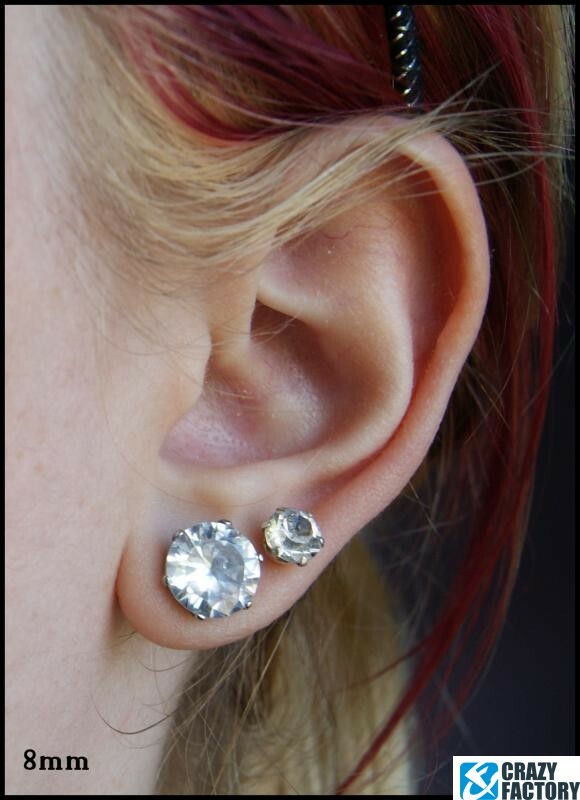 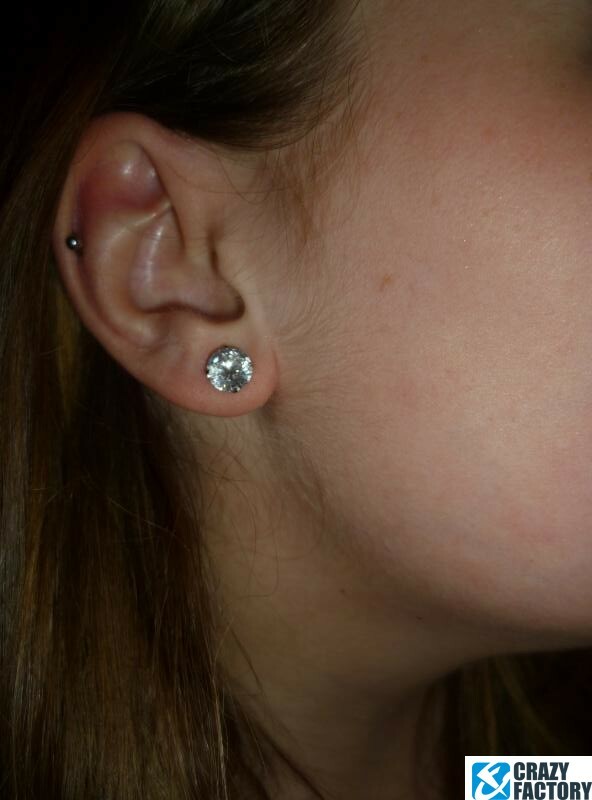 If you love a bit of bling, grab this stunning flesh tunnel made of surgical steel featuring an XL crystal. 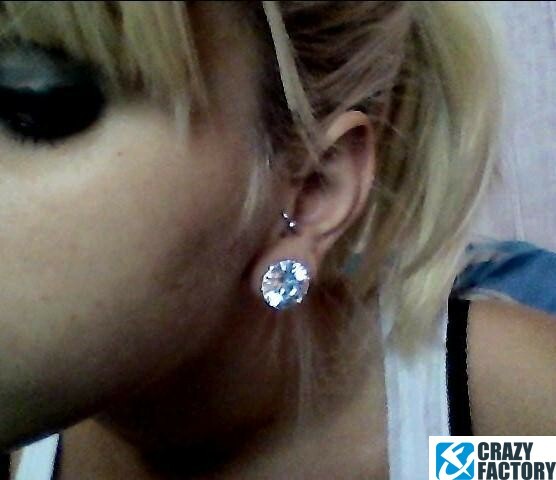 Extra sparkly!